A woman in her late 20s will be produced at the Lautoka Magistrates court tomorrow for allegedly harbouring escapee Josaia Leone since his escape from police custody last month. Police confirmed that the accused is Leone’s partner. In a statement Police said that the two were staying in a cave up in the Saru Hills where a raid conducted by officers found the accused. The woman has been charged with one count of harbouring. 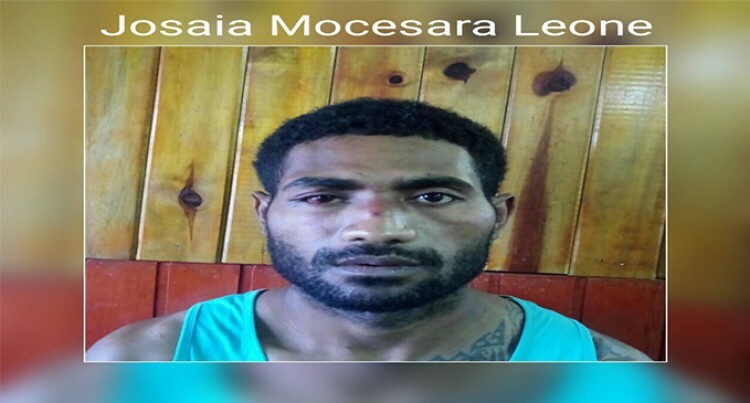 Officers continue the search for Leone after he escaped from the Nadi police Station with two others last month. Anyone with information is requested to call Crimestoppers on 919.